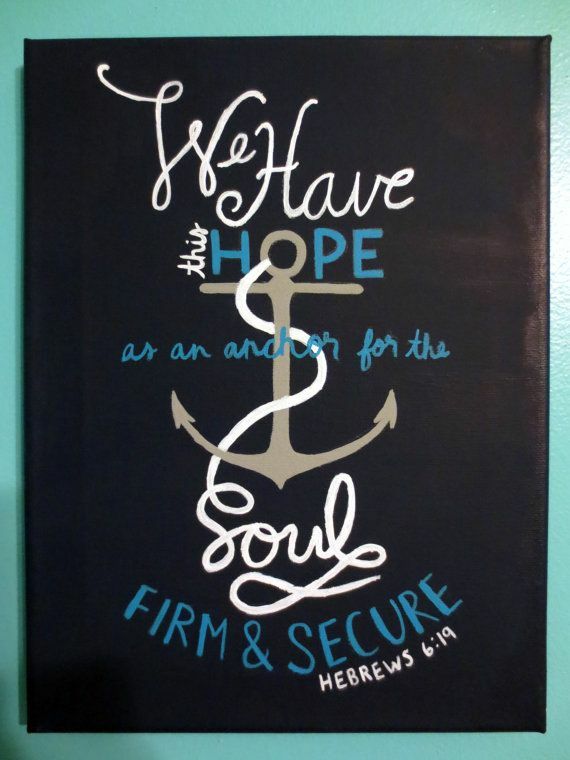 Indeed, …….For we are saved by hope: but hope that is seen is not hope: for what a man seeth, why doth he yet hope for? But if we hope for that we see not, then do we with patience wait for it. Romans 8:24-25.